We would like to welcome you to our world of relaxation, luxury, exceptional attention, ultimate comfort, and value. 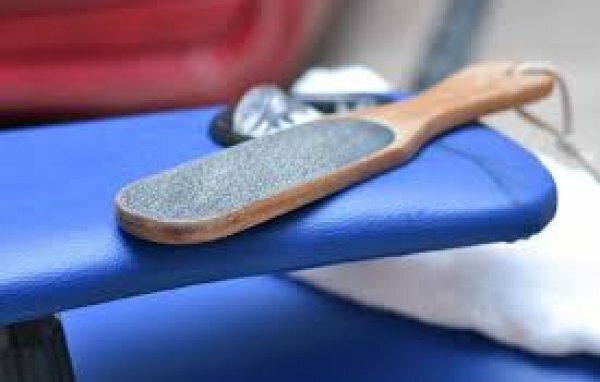 As our guest, you are guaranteed the board treatment every time you visit us. We aim that the pleasure and peace you experience with us will go beyond our gates. 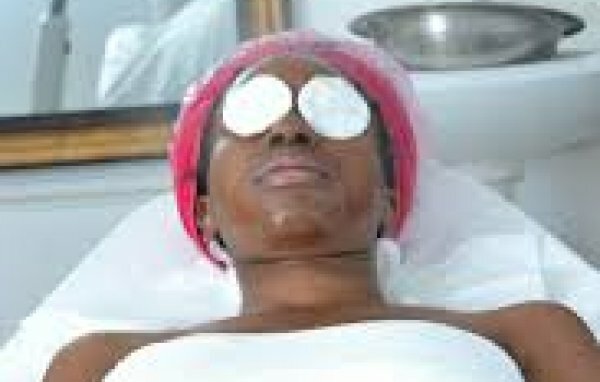 Maison de beaute is the first marketing spa in Nigeria and the whole of West Africa. Our products and services provide comfort aimed at giving you the perfect result in complete body care. We offer unisex beauty services. 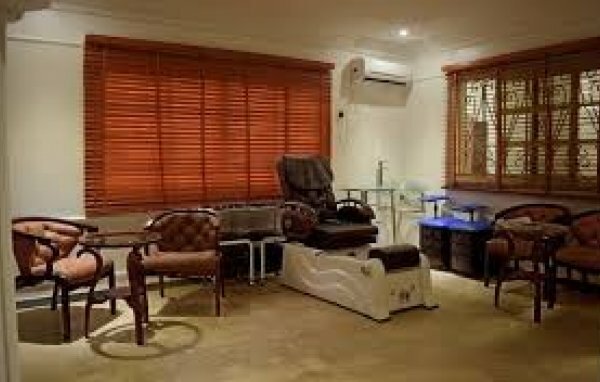 Fully equipped spa, hammam, salon, and barbers. They are located on No 15, Wole Ariyo Street off Admiralty Way, Lekki Phase 1,, Ibeju/Lekki, Lagos, Nigeria. 5, William Alade Street, Ajah, Ibeju/Lekki, Lagos, Nigeria.